There are usually solutions to problems, but you might be reluctant to utilize them. When your car gets old and starts to guzzle gas, you know you need a new vehicle, but you wait until you’ve had enough of wasting money at the gas pump. When your old windows are driving you crazy with their drafts and high bills, there are replacement windows in McKinney, TX to help. Sure, they’re an investment, but once you have them, you’ll know you made the right choice. Here are a few ways you can tell you’ve had enough of your old windows. If your old windows take a lot of attention and you have to paint, scrap, and repair them often, you might be ready for new models soon. The old windows will look okay when you maintain them properly, but it’d be nice to have windows that look great without you lifting a finger. If you dread those annual chores, you’ll have enough of your old windows faster than others. No one likes a cold draft across their neck when they’re drying to relax and no one likes that hot breeze when they’re trying to stay cool, either. But if you find yourself continuously trying to adjust the thermostat, or keeping sweaters in certain rooms to try and stay warm, it’s time to get replacement windows. 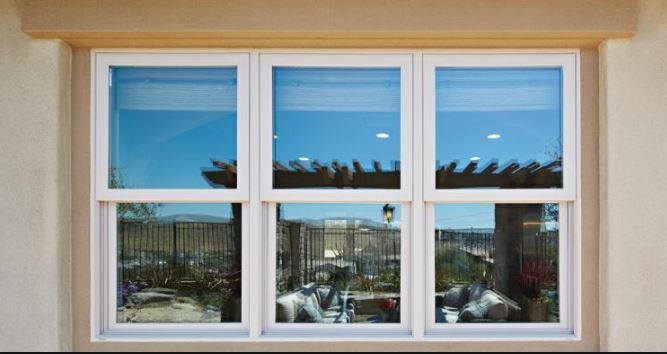 You’ve had enough of your old windows not helping your home stay comfortable and you know there are better options out there that actually can help. No one likes to pay bills of any kind, but when energy bills get out of hand, it can be downright painful to the checkbook and the budget. If you’ve had enough of wasting money on energy you know is leaking out and never even getting used, replacement windows are the best option. Once those windows go in, your checkbook and your budget will be so happy they are available to save energy. The energy you need stays inside now. You use less, are more comfortable, and pay smaller bills each month. There’s no way around how great that situation is.